Unique topographical and bathymetric data provides unprecedented insight into Grenada’s terrestrial and coastal landscapes which in turn provides government with a wealth of information that they can be used to implement disaster risk mitigation strategies. 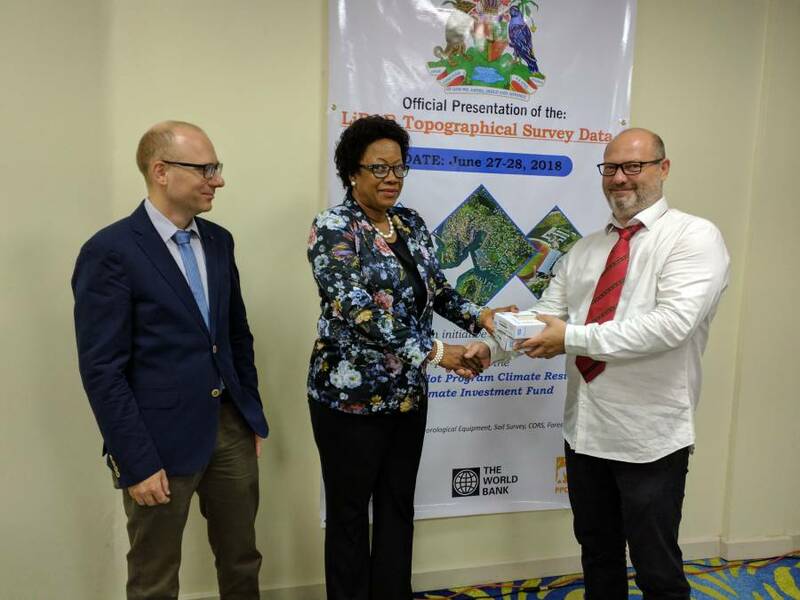 After nearly 8 months of collecting topographical and bathymetric data of Grenada, Carriacou, and Petite Martinique the data was officially handed over to the Government of Grenada by the firm Fugro of France which was chosen by the government to conduct the survey using LiDAR technology. The most relevant natural hazard risks in Grenada are landslides, flooding, soil erosion tsunami or rise in sea level. In the process of qualifying these risks and their impact and the subsequent implementation of mitigating measures, analyses of the existing terrain, land use, and infrastructure play an important role. In November 2017, citizens were notified that a helicopter would be flying over the islands of Grenada, Carriacou and Petite Martinique at an approximate height of 1,804 feet (550 meters), to facilitate the conduct of the LiDAR topographical and bathymetric survey. This project was launched in 2016 as part of the World Bank supported Caribbean Regional Pilot Programme for Climate Resilience and Disaster Vulnerability Reduction Project funded by the World Bank and the Climate Investment Fund. LiDAR technology is used to capture high resolution accurate and up to date geographical images from above which will then be used to develop topographical maps, depth of coastal waters, vegetation type, land use, cadastral data as well as to develop a survey map of Grenada. On Wednesday, 27 June 2018 the firm handed over the result of the survey to the Minister for Agriculture Hon. Yolande Bain Horsford during a ceremony held at the Radisson Beach Resort. The project was managed by Grenada’s DVRP project Coordination Unit (PCU). 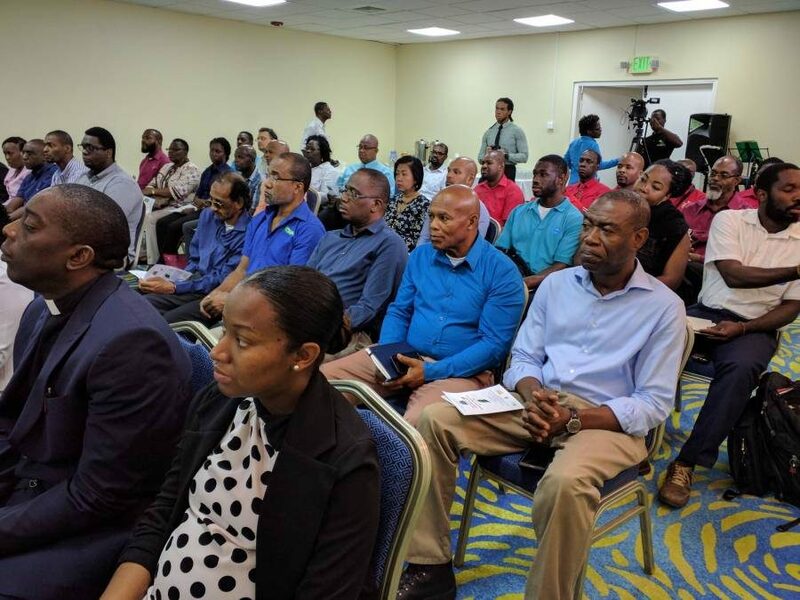 A technical working group was established under the leadership of the Ministry of Agriculture’s Land Use Division, comprising of representatives from key government and private sector entities that stand to benefit from updated high-resolution geographical data.